Few would accuse Harvard's researchers of being health nuts, but they may actually deserve that designation. They have teamed up to show that nuts really are healthy, especially for men at risk for heart disease. Researchers from Harvard Medical School and the Harvard School of Public Health have examined how eating nuts affects the cardiovascular health of men and women. One study evaluated 21,545 men enrolled in the Physicians' Health Study. All the participants were between the ages of 40 and 84 when the study began, and none had been diagnosed with heart disease or high blood pressure. Researchers began tracking the subjects in the early 1980s, and they have continued to evaluate many of the men through more than two decades. The nut study, though, is based on a much shorter (12-month) observation period. 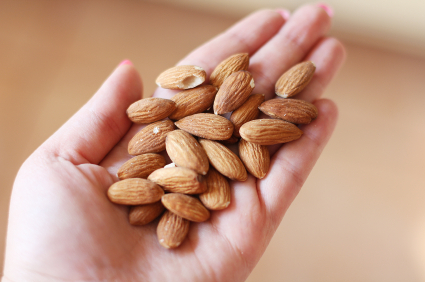 Over the course of that year, men who ate nuts two or more times a week enjoyed a 47% lower risk of sudden cardiac death and a 30% lower risk of dying from all types of coronary artery disease than men who eschewed nuts.